Hotei 布袋. The god of contentment and happiness. Original hand drawn art and printed by MATLEY with eco friendly water based ink. Makes a great gift! 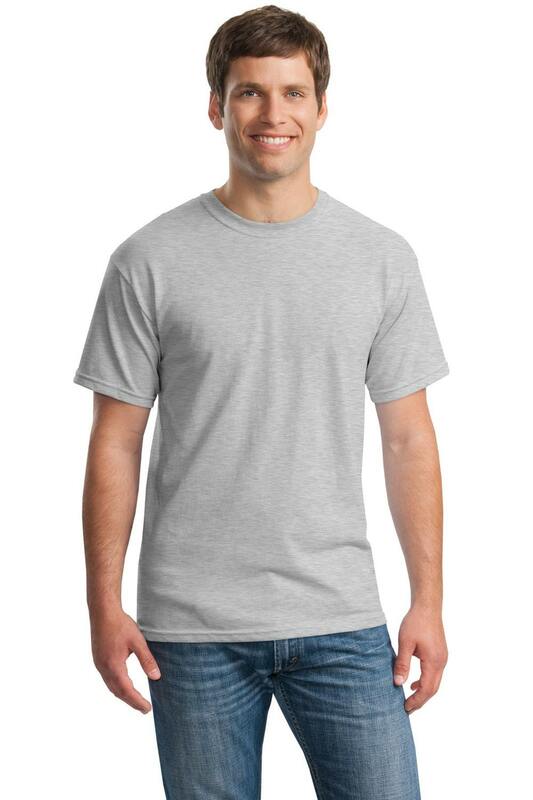 This is a 6-1 ounce standard cotton tee. Seamless Double-needle collar,taped neck collar and shoulders, double-needle hem and sleeves. 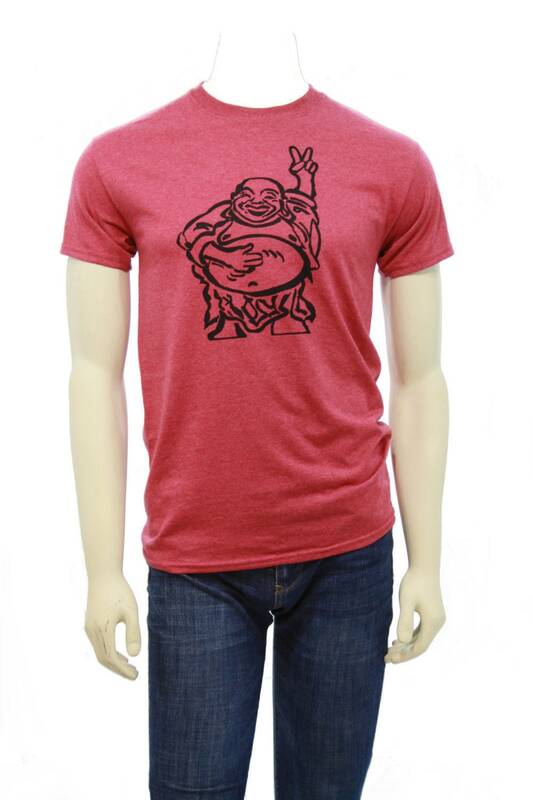 The design is printed using a silkscreen method. Design will be the same size no matter the shirt size.